With 57 kilometres of sand and surf, 100,000 hectares of World Heritage listed rainforests, award winning dining, active pursuits and an ever evolving calendar, along with more than 300 days of sunshine, the Australia’s Gold Coast is a place defined by an unmistakable energy and is the perfect destination to add a few extra days pre or post conference. There is a TRANSLink Gold Coast line available. The G:link Light Rail is also available. The TRANSLink bus service passes directly through Surfers Paradise. The SkyBus is also available for direct airport transfers. 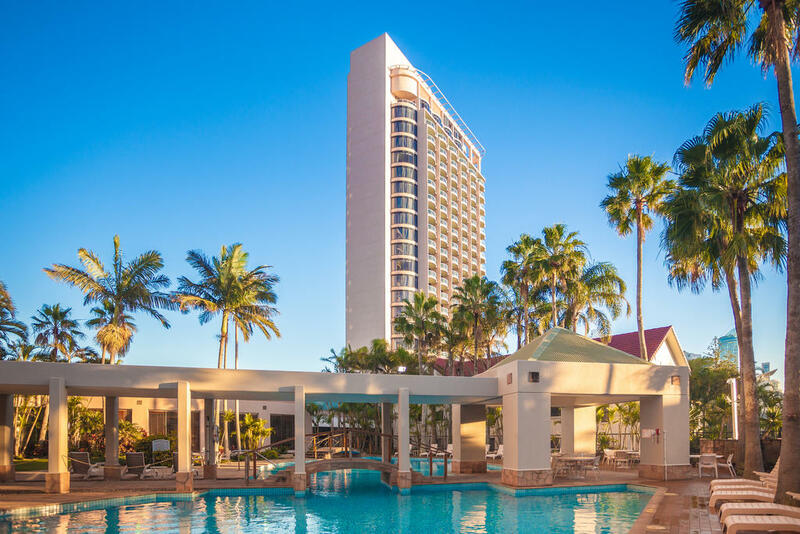 Attendees of the Symposium can book their accommodation either by contacting the hotel directly on 07 5592 9956 or groups.surfersparadise@ihg.com or via the online portal.  Please state you are attending the Australian Biosecurity Symposium to obtain delegate rates. Room rates for delegates start from $169, per night, room only. A breakfast package can also be added to the reservation, at the rate of $22 per adult, per morning. A city buzzing with an eclectic energy and revitalised cultural scene, hidden gems along sea-side streets, shop up a storm, explore the lush rainforests and endless beaches or take in some action packed adventures, there’s endless choices on the Gold Coast. Home to national and international music acts, cool hipster baristas, trendy street markets, take in local wineries, distilleries, see local produce as well as sample the culinary temptations at an ever evolving array of restaurants and pop-up venues; you can have it all at the Gold Coast.